BSoD Error or Blue Screen of Death error is very common in Windows 10, along with Blue screen of death error another kind of error irritating Windows 10 users is Internal_power_error issue. Both of the errors generally happen over the system having AMD graphics card. After upgrading to Windows 10 from Windows 7 or Windows 8.1 when user boots their system then they get an error message screen saying “Your PC ran into a problem and needs to restart. We’re just collecting some error info, and then we’ll restart for you.” Just after a few minutes. Along with the AMD graphics drivers, there are lots of other causes that can generate BSoD error in Windows 10 system and laptop. In this blog, we will discuss the different causes of BSoD errors and try to solve them with effective solution. Note: In order to apply the method 1 You’ll have about 30 seconds. 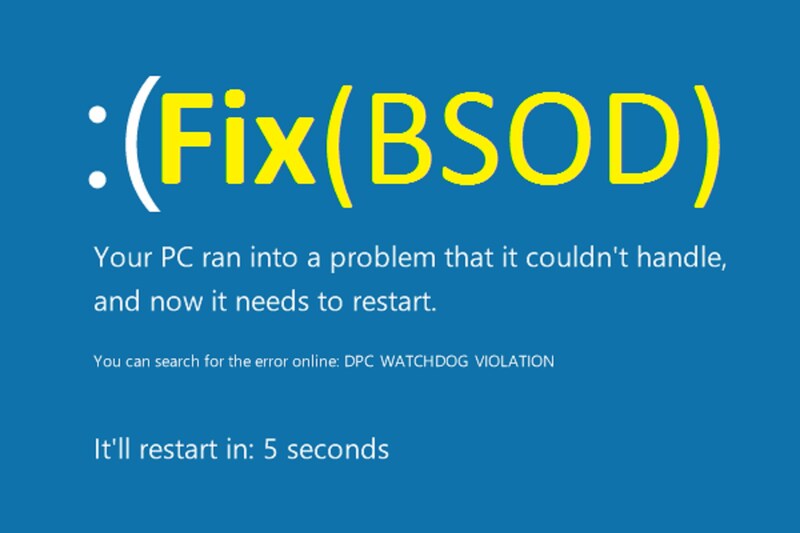 Because after 30 seconds BSOD may appear again, hence you need to apply this method very quickly. Search for the device manager, press Windows key + S and type Device Manager in the search box. Now you have to disable the AMD graphics driver, simply right Click on AMD graphics card and select disable the driver from the context menu. After it update the driver. This trick should fix the BSOD again. If you are unable to apply the trick 1 due to any reason then don’t worry as this trick will help you to fix bsod error. Restart your Windows 10 system or laptop, and open the task manager by pressing ctrl+alt+del buttons at the same time. You can also open task manager by: right click on the task bar and select task manager. Navigate to the Processes Tab, search 2 processes by AMD and 1 AMD Catalyst control center. Kill these three processes or all the AMD related process. After it, repeat Solution 1. Now your system is OK and BSoD Free. If you are getting BSoD error while updating driver via Windows updates then just uninstall AMD catalyst control center and graphics card driver completely from device manager. After it, download the fresh copy of graphics driver from the official webpage and install it. However if you are facing any issue while updating driver via Windows update then you should use a professional Windows 10 Driver Updater. This tool is specially designed to fix any errors present in the system driver. This trick contains the recovery process, apply them carefully. Unable to fix BSOD error, don’t worry and force shutdown the PC using the power button directly, press the power button continuously till it gets switched off. Now power ON and OFF it rapidly when Windows logo appears during the boot process. Repeat this process for 3 to 4 times, until windows display you a variety of recovery options. Select the option for getting into Safe mode. Note: In order to boot your PC into Safe mode, you need get into “Advanced Options” and then find for the “Never Failure mode”. After booting your system into safe mode, press Windows key + X and select device manager. Now remove driver of AMD graphics card in “Display Adapters”. Reboot your PC and install the driver you downloaded while trying trick 3. This trick will surely solve the BSoD Error in Windows System. You must apply a professional BSoD Fixer, download a professional PC Error Repair tool and make your PC error free without doing anything manually. 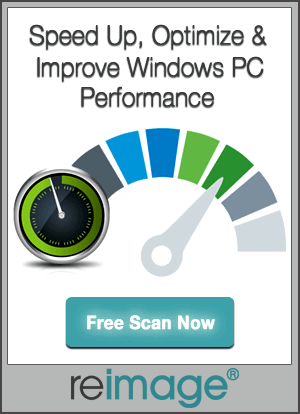 This tool is able to fix any type of Windows system error and make your PC fast. 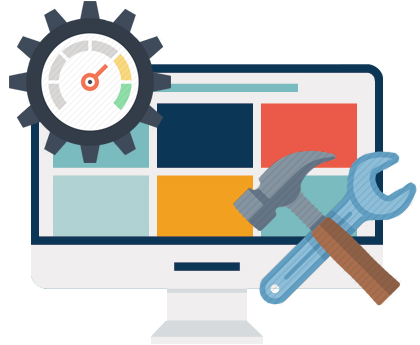 This tool is for everyone, if you are one that doesn’t have more knowledge about system then this tool will help you to fix your Windows PC/Laptop without calling any professional.